Booked a Great Role in a Horror Film! I was supposed to be an extra in a horror movie called Ghede Origins. It’s filming in Dallas later this month, but the kid who was supposed to play the lead character’s son had to drop out. So I just booked the role instead. 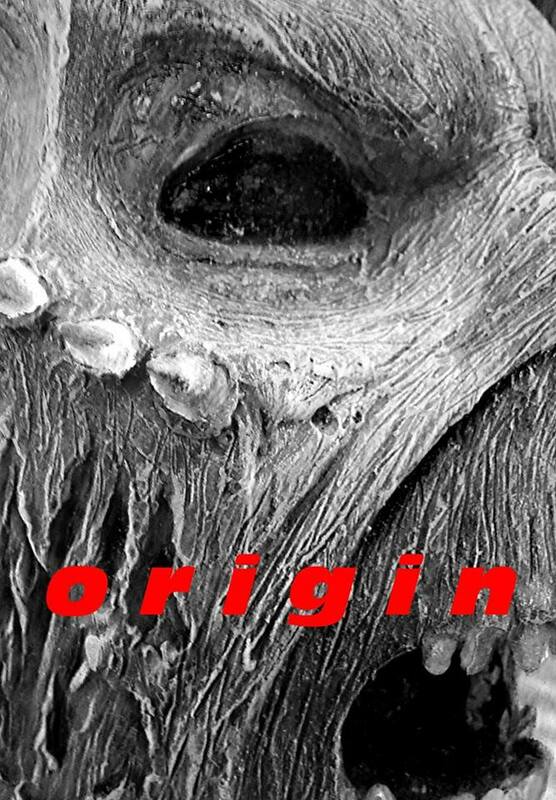 Here’s what the producers posted about the movie on Facebook: VMC Pictures Presents GHEDE ORIGINS a Film by Vincent Moctezuma – Sci -fi / Action Short Film. Single mother Brittany struggles everyday trying to raise three young daughters. As she gets ready to go to work as a nurse at a nearby hospital, strange things are happening on the other side of town. People are getting sick with a highly contagious virus of unknown origin that turns people into aggressive killers. Brittany’s hospital is packed with sick people and as the hours go by, the disease progresses until the hospital becomes the epicenter of the dead. One thing I can say is that I’m really excited to be working on this film with one of my favorite teen actors, Ashla Soter. She’s going to play my “big sister” in this movie, and I can’t wait to work with her. I’ve taken some classes with her, and she is amazing. It’s going to be so much fun! So while other people are shopping on the day after Thanksgiving, I’ll be working — when I’m not running from zombies. I can’t wait! Here’s part of the poster for the film — you can see more pictures the producer posted on the film’s Facebook page at this link. I enjoy reading about what you are up too. You’re very clever! Keep up the excellent work. I’ve added you to my blogroll.